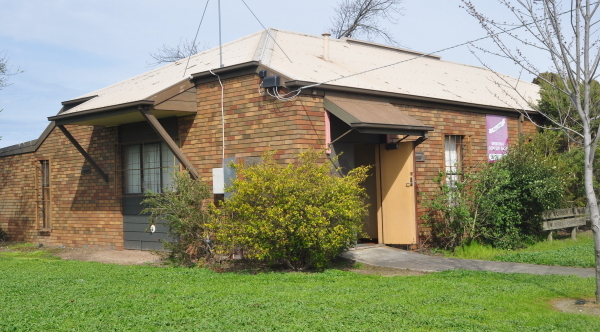 Description of Venue: Situated on Len Frazer Reserve, Wilkinson Hall was officially opened in 1981 by Cr. A. E Hancock as the home of the Ballarat Soldiers, Sailors and Airmen's Memorial Band. 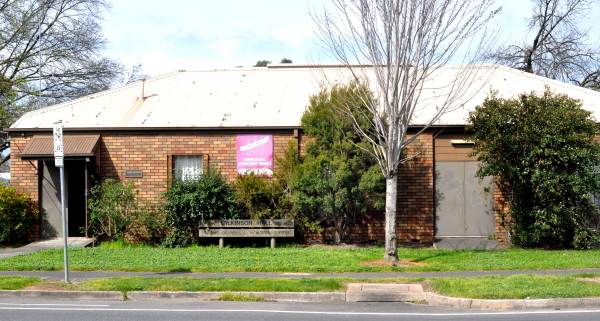 The band still call the hall home, though in 1987 it was renamed the Ballarat Memorial Concert Band, and membership was open to all musicians. The band rehearse at the hall on a weekly basis, and new members and visitors are welcome. Band members also form the committee which manages the hall. As well as the centre being the home of the Ballarat Memorial Concert Band , the Eureka church holds services at the hall on Sundays. 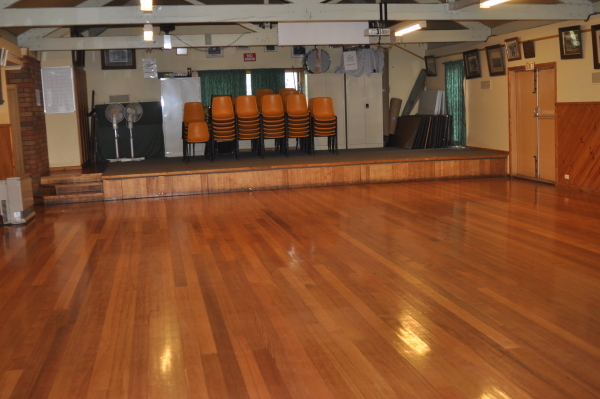 The hall is also suitable for birthday parties, reunions, exhibitions, exercise classes and trivia nights. 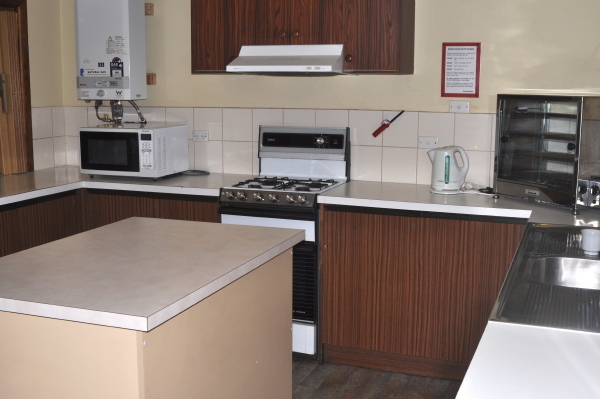 The modern well equipped kitchen features a microwave, domestic stove/oven, pie warmer, fridge, urn, crockery, cutlery and a servery window to the hall. Electric wall heaters warm the hall in winter and ceiling fans circulate the air in summer. 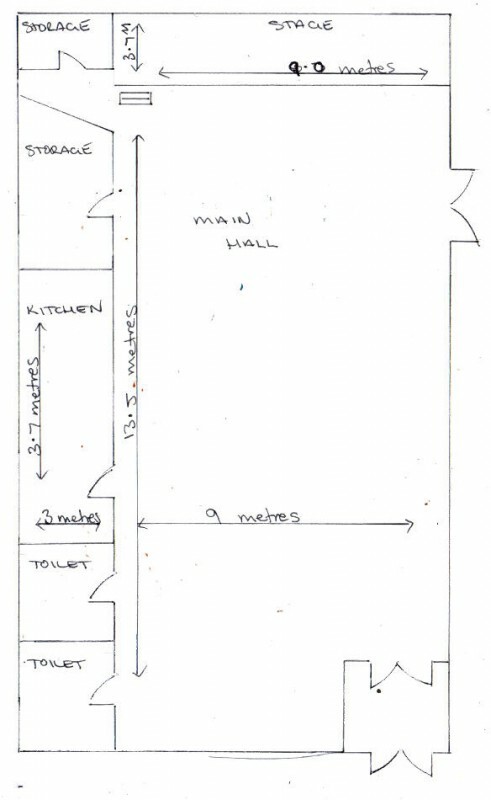 Ample off street & on street parking is available. Although not part of the hall there is a playground, BBQs and skatepark on the same grounds in Len Frazer Reserve. TERMS AND CONDITIONS include a refundable bond and no smoking. Further details are available on booking. Types of events which are run/held: Currently the centre is the home of the Ballarat Memorial Concert Band. The Eureka church holds services at the hall on Sundays. 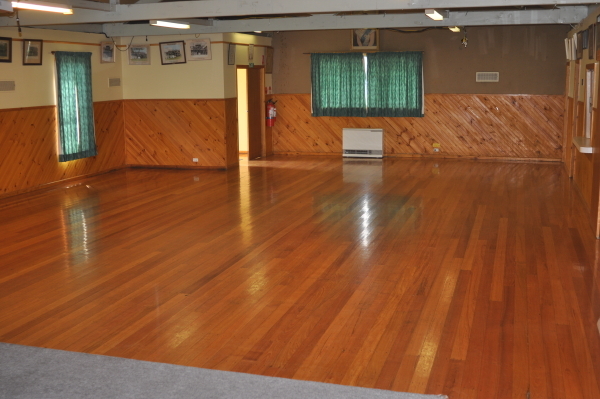 The hall is also suitable for birthday parties, reunions, exhibitions, exercise classes and trivia nights. Is the venue open to the public, when and what times? The venue is only open to the public when public events or classes are being held. Band rehearsals are on Wednesdays 6:45 pm until 8:45 pm within the Victorian School terms: new members and visitors are welcome.